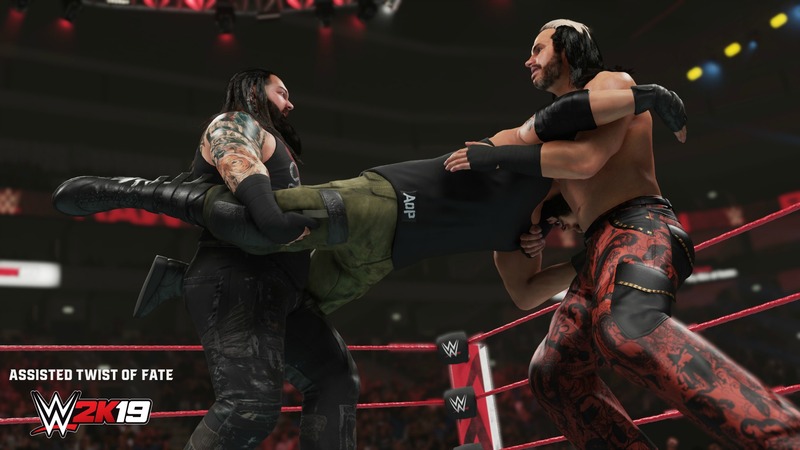 WWE 2K19 New moves pack will be available on December 18. These new move pack includes more than 50 new moves and it cost $3.99 to download, however, if you have the Wooooo! Edition, Deluxe Edition, or Season Pass, you will be able to get it on day one at no additional cost.